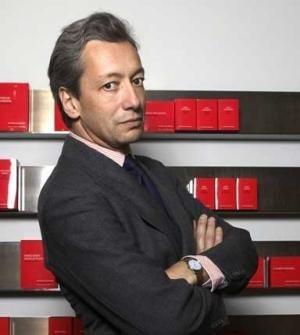 News: All Production of Amouage Attars Now Ceased Entirely? 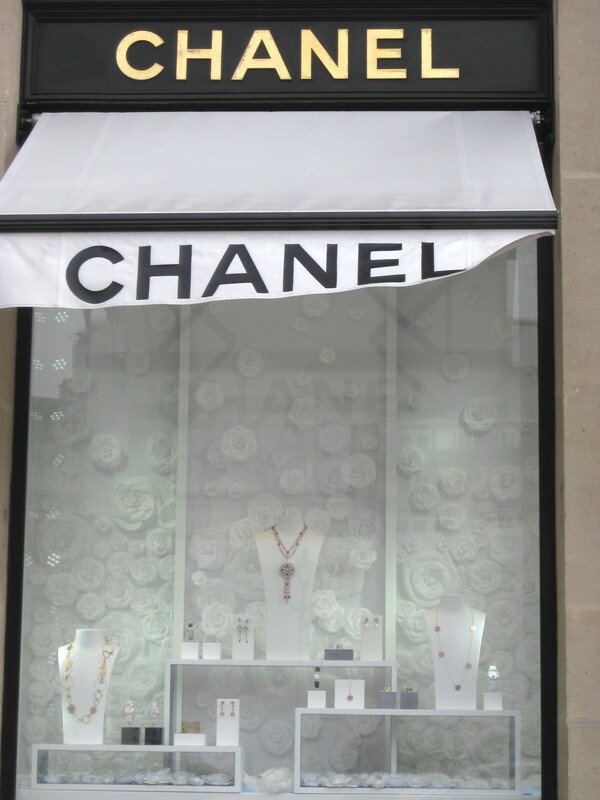 There are further developments in the situation involving the Amouage attars. 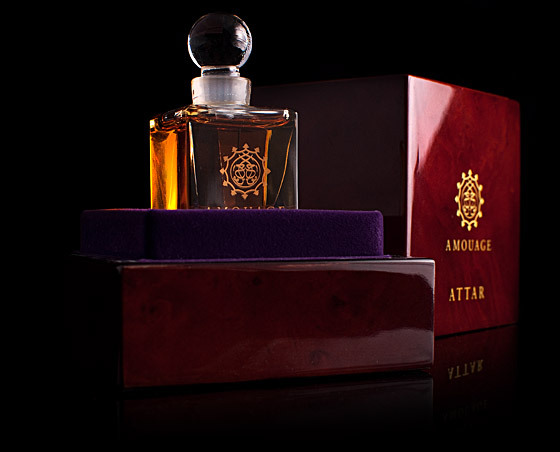 I’ve just been informed that the Amouage factory in Oman has ceased all production of the attars entirely. As some of you who kept up with the comments in my earlier post on this matter may know, it appears likely that the IFRA/EU perfume regulations are going to be adopted in some form in the United Arab Emirates. To be clear, these are Oman’s neighboring states, and their regulations to do not apply to Amouage’s home nation of Oman. that the emirates standards and metrology authorization (ESMA) is going to enforce strict regulations on standardizing the perfume industry in the U.A.E. starting from July 2014. 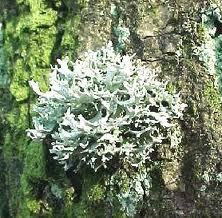 Of course part of the standardization is to comply with IFRA regulations. 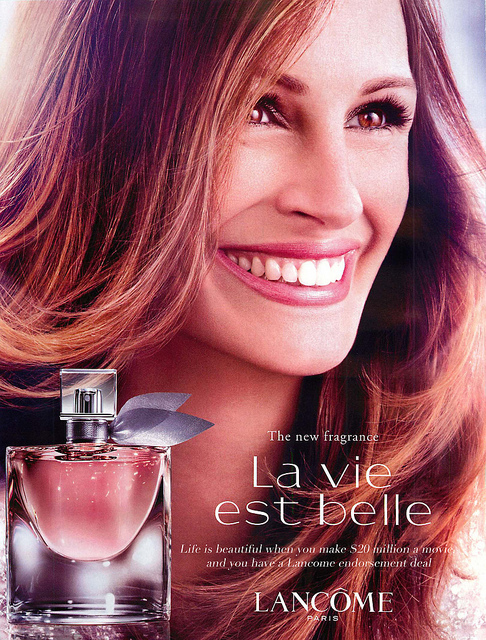 Another reader, Dubaiscents, provided a link to a brief article in English on the subject of perfume conformity in the UAE and the plans of the Emirates Standards agency called ESMA. It was a confusing article that focused primarily on the contraband and fraud aspects of perfume regulation, but it mentioned one thing that caught my eye. It mentioned that ESMA had something called The Emirates Conformity Assessment Scheme (ECAS). per the Ministerial Decision No. 114/2 of 2004, ESMA is mandated to adopt International Standards, other Regional and National Standards relevant to the environmental conditions in the UAE in the absence of a UAE or Gulf Standards. In a nutshell, the UAE plans on regulating all products — including those that have an impact on the public health — in order to be competitive in the global marketplace, and they plan to achieve this goal via the adoption of international standards. 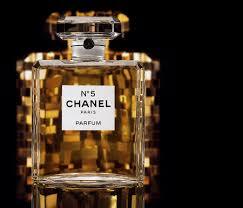 Perfume is an item that international or foreign law (namely, the EU’s law) has deemed to have an impact on public health and safety. As a result, the UAE is likely to classify it in the same way, and to adopt the international standards that other countries have chosen to regulate that product. 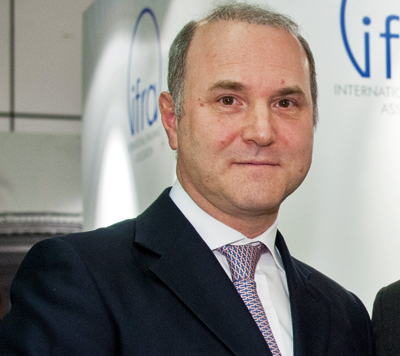 Ergo, IFRA/EU laws. Whether they will be adopted whole-sale or in piecemeal fashion that is tailored to the particular needs of the Emirates’ market and culture remains to be seen. 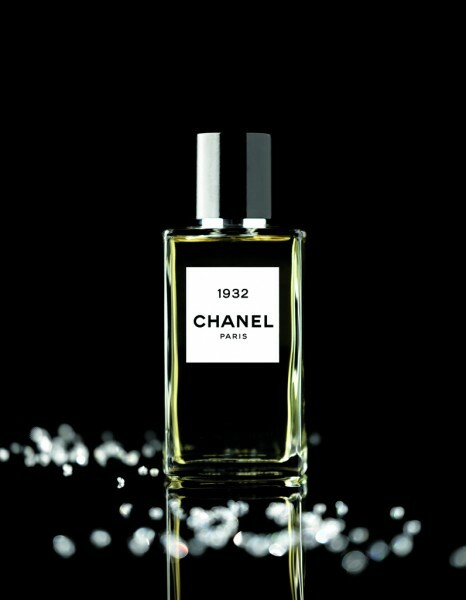 However, it’s pretty clear that some form of international perfume regulation is coming to the Emirate Gulf States in three months time. 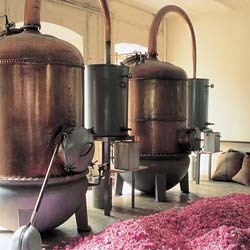 Attar distillation. Source: Broken Earth Naturals. It seemed that Amouage preferred to move all its attars to its home country of Oman rather than run the risk of potentially violating future UAE ingredient levels, or diluting its attars. That was laudable and understandable, though also somewhat frustrating in light of early reports that Amouage was restricting even its Oman sales to long-time, established, local customers. It’s mystifying to me. 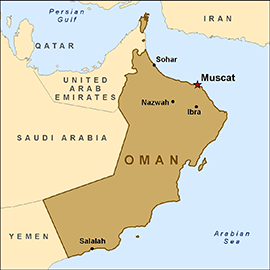 Oman is a sovereign nation outside of the Emirates, and what it does at home under its own laws is completely separate from whatever its neighbors in the Gulf may choose to do. Oman has no laws on perfume regulation that I know of, and I’ve heard nothing to indicate that they are planning on following in their neighbor’s footsteps. So, why halt factory production of something that is already restricted to its own people and outside the jurisdiction of third-party regulation? My feeble hope is that this is a temporary issue while Amouage re-groups and decides what its future course of action may be. However, if, by some miserable chance, this turns out to be a final decision, then I will be irate beyond belief. 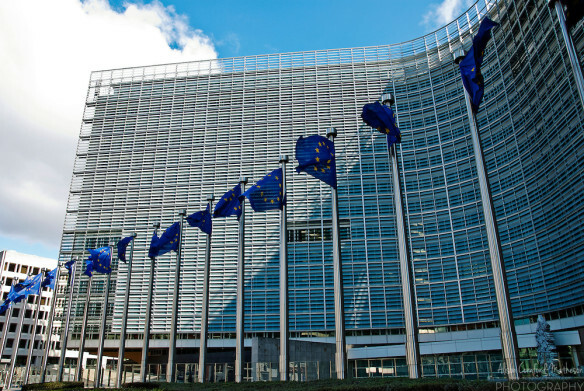 Not because of the attars themselves, but because of what all this symbolizes: that the EU’s insane neuroses have spread like an airborne Ebola virus to contaminate a whole other continent, one whose tradition of perfumery predates anything in Europe by at least a thousand years. There seems to be no escape from the bloody, sodding EU, their Quisling bedmate, IFRA, and their infection of the perfume industry. It’s all turning into some strange, twisted perfume version of Lebensraum: territorial expansion by dominion and the imposing of “superior” law to ensure the health of a certain group of people. That may be an unfair comparison, I grant you, especially given the loaded connotations of that term, but I’m not feeling particularly charitable or objective at this moment. 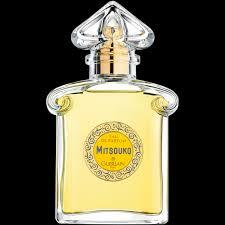 I simply cannot believe that IFRA and the EU are impacting Middle Eastern perfumery.